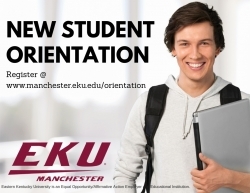 You will need your EKU ID number to register for Orientation. Receive valuable information to get you started on a great path to a successful EKU career. For more information on placement exams and practice tests, please visit http://testing.eku.edu/placement-testing. 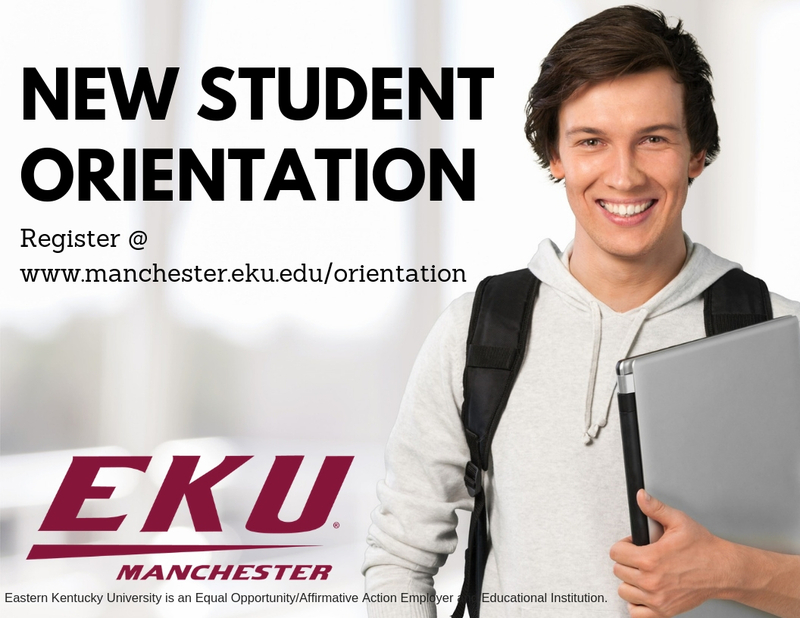 We hope that the Orientation program will give you the confidence you need to have a pleasant and meaningful experience at Eastern Kentucky University. For further information please contact Kristy Hampton at kristy.hampton@eku.edu or (606) 598-8122.